Elizabeth I was called the Virgin Queen because of her refusal to marry. 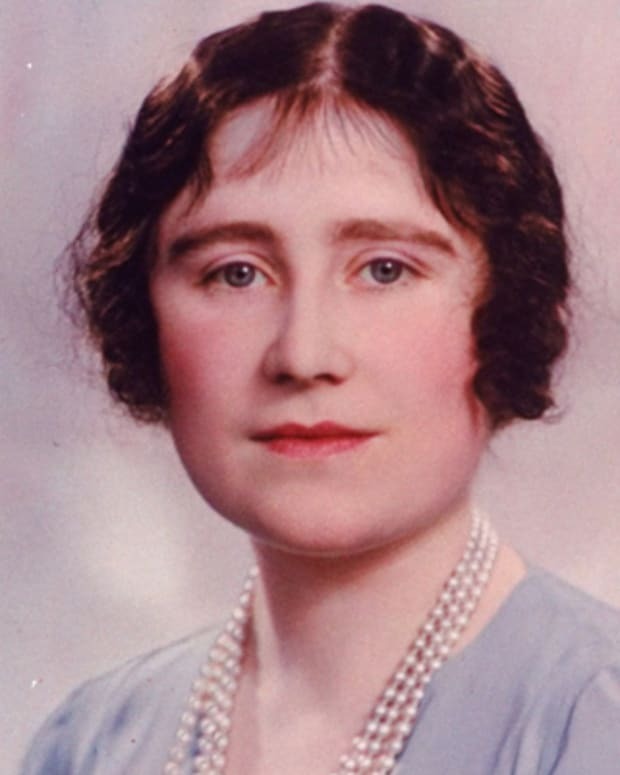 It’s believed that the cosmetic concoction Elizabeth used to cultivate her infamously pale look may have impacted her health and contributed to her death. Queen Elizabeth I (September 7, 1533 to March 24, 1603) claimed the throne in 1558 at the age of 25 and held it until her death 44 years later. The daughter of King Henry VIII and his second wife Anne Boleyn, Elizabeth I was born a princess but declared illegitimate through political machinations. Eventually, upon her half-sister Mary Tudor’s death, she took the crown. During her reign, Elizabeth I - sometimes called the "Virgin Queen" who never married - established Protestantism in England; defeated the Spanish Armada in 1588; maintained peace inside her previously divided country; and created an environment where the arts flourished. The Hampden Portrait, Queen Elizabeth I, circa 1563. Queen Elizabeth I’s reign was sometimes referred to as the England&apos;s Golden Age or Elizabethan England, an era of peace and prosperity when the arts had a chance to blossom with Elizabeth&apos;s support. While she worked hard at court, Elizabeth took time for leisurely pursuits. She loved music and could play the lute. Thomas Tallis and William Byrd were among her court musicians. Elizabeth also enjoyed dancing and watching plays. 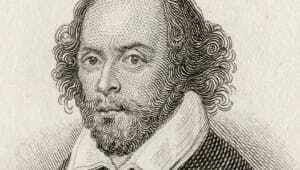 Elizabeth&apos;s reign supported the creation of works by such greats as William Shakespeare and Christopher Marlowe. 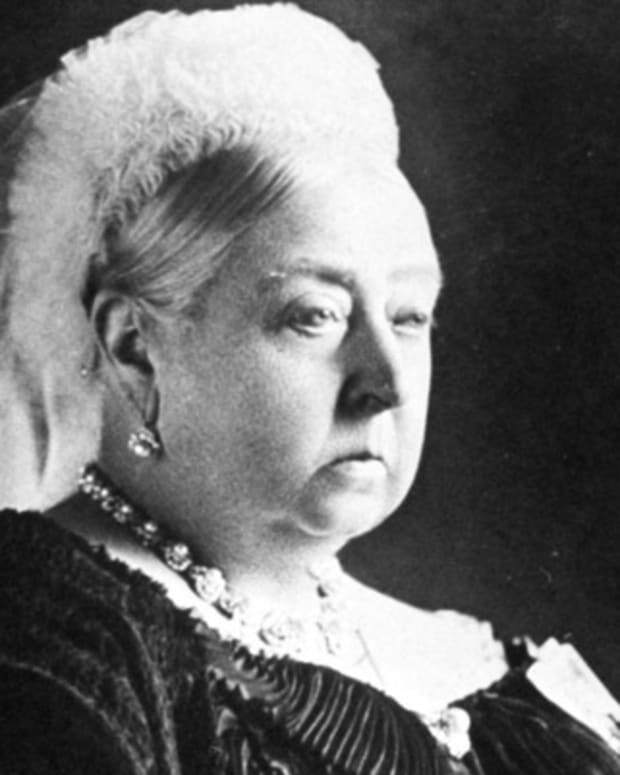 Writers paid tribute to the queen in many literary forms. The poet Edmund Spenser based his character of Gloriana in The Faerie Queen on Elizabeth, and she was sometimes referred to by this name. Portraiture was the reigning form of painting at the time, and artists honored Elizabeth by painting her portrait. These images reveal that Elizabeth was an early fashionista in many ways. She loved jewelry and beautiful clothing; her garments were often made with gold and silver. With the help of makeup, Elizabeth cultivated a dramatically pale look. In 1558, when she was 25 years old, Elizabeth took the reins of her country after her half-sister Queen Mary Tudor died. Elizabeth ruled for 44 years until her death in 1603. Elizabeth I inherited a number of problems stirred up by Mary. 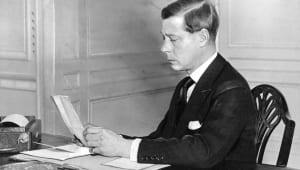 The country was at war with France, which proved to be a tremendous drain on the royal coffers. 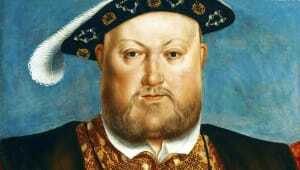 There was also great tension between different religious factions after Mary worked to restore England to Roman Catholicism by any means necessary. In fact, she earned the nickname Bloody Mary for ordering the execution of 300 Protestants as heretics. Elizabeth acted swiftly to address these two pressing issues. During her first session of Parliament in 1559, she called for the passage of the Act of Supremacy, which re-established the Church of England, and the Act of Uniformity, which created a common prayer book. Elizabeth took a moderate approach to the divisive religious conflict in her country. "There is one Jesus Christ," she once said. "The rest is a dispute over trifles." However, Catholics did suffer religious persecution and some were executed under her reign, though historians differ on the extent. The Roman Catholic Church took a dim view of her actions, and in 1570, Pope Pius V excommunicated Elizabeth. With the assistance of her key advisor, William Cecil, Elizabeth ended the war with France. She was able to avoid clashing with the other superpower of the age, Spain, for much of her reign. But finally, in 1585, Elizabeth entered the fray to support the Protestant rebellion against Spain in the Netherlands. Spain then set its sights on England, but the English navy was able to defeat the infamous Spanish Armada in 1588. According to several reports, the weather proved to be a deciding factor in England&apos;s victory. Queen Elizabeth I died on March 24, 1603, at Richmond Palace in Surrey. It’s believed that the cosmetic concoction Elizabeth used to cultivate her infamously pale look, called the "spirits of Saturn" — made by mixing white lead and vinegar — may have impacted her health. Because Elizabeth I had no children, with her death came the end of the house of Tudor — a royal family that had ruled England since the late 1400s. 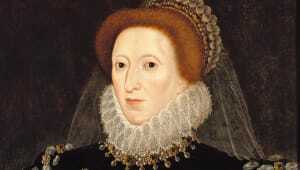 The son of her former rival and cousin, Mary, Queen of Scots, succeeded her on the throne as James I. During Elizabeth’s rule, Mary Stuart posed one of the greatest internal threats to remove her cousin from the throne. The daughter of King James V of Scotland, Mary united her country with France in 1558 when she married the future King Francis II. After Francis&apos; death, Mary returned to Scotland in 1561. She was raised Catholic and was considered by many English Catholics to be the rightful monarch of England, and Mary had previously lay claim to the English crown. Elizabeth jailed her cousin in 1567 in connection with several assassination attempts, including the Babington Plot. Elizabeth kept Mary imprisoned for nearly 20 years before she had her cousin executed in 1587. 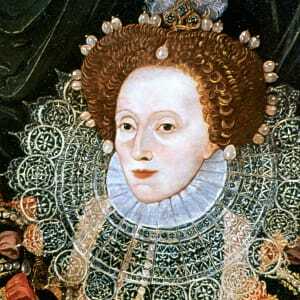 When Was Queen Elizabeth I Born? 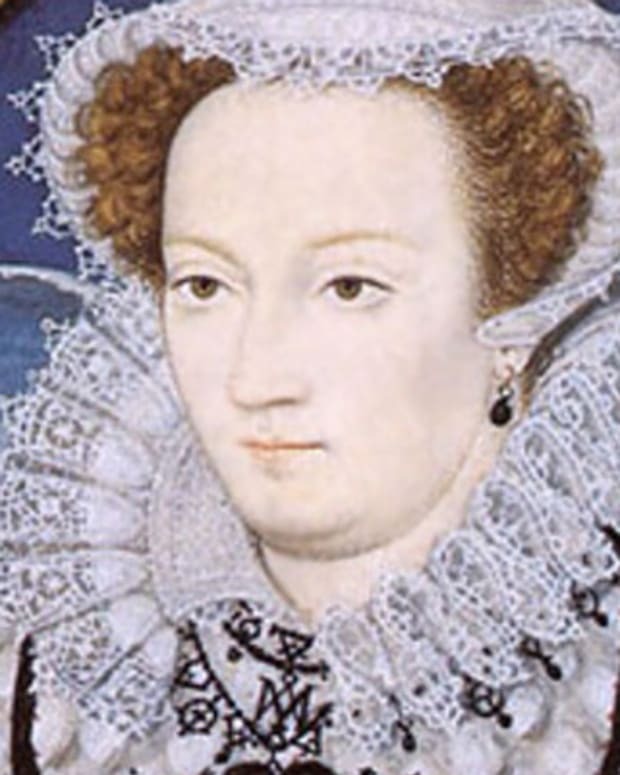 Queen Elizabeth I was born on the September 7, 1533, in Greenwich, England. As the daughter of King Henry VIII and his second wife, Anne Boleyn, Elizabeth grew up in complex and sometimes difficult circumstances. She was only two years old when her mother was beheaded on the orders of her father, based on questionable charges of adultery and conspiracy. Elizabeth was raised much like any other royal child. She received tutoring and excelled at languages and music. After her father&apos;s death in 1547, Elizabeth spent some time under the care of her stepmother Catherine Parr. Parr hired tutors on Elizabeth&apos;s behalf, including William Grindal and Roger Ascham. 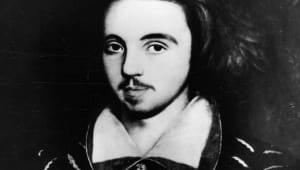 Tensions with Parr over Parr&apos;s new husband, Thomas Seymour, led Elizabeth to return to the royal estate at Hatfield, away from the court. Her relationship with Seymour later came under scrutiny, and Seymour was later tried for conspiring to wed Elizabeth in a bid to gain power. Found guilty, Seymour was executed. 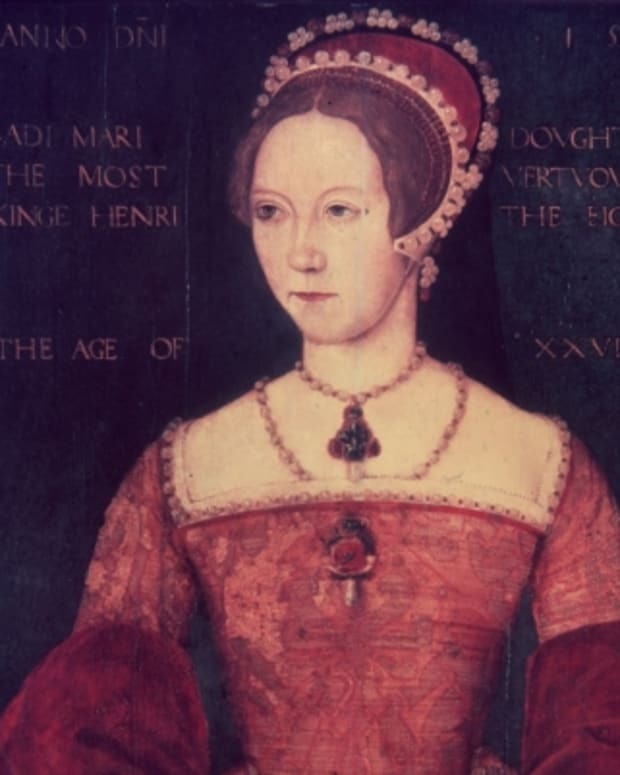 Elizabeth and her older half-sister, Mary Tudor, were declared to be illegitimate as her father sought to pave the way for a male heir: their half-brother, Edward, who was the king’s first and only legitimate son with his third wife, Jane Seymour. Mary and Elizabeth were later reinstated as potential heirs. Born in 1537, Edward succeeded his father to the throne as King Edward VI upon Henry VIII’s death in 1547. But when Edward VI died just six years later, in 1553, Elizabeth found herself again embroiled in political intrigue. Her older half-sister Mary and their cousin, Lady Jane Grey, both were in line for the crown. Edward had appointed Grey to be his successor, but her reign proved to be very short: Mary gained the support of the English people and unseated Grey after only nine days on the throne. Even though Elizabeth supported Mary in her coup, she was not free from suspicion. A staunch Roman Catholic, Mary sought to restore her country back to her faith, undoing her father&apos;s break from the Pope. While Elizabeth went along with the religious change, she remained a candidate for the throne for those who wanted a return to Protestantism. In 1554, Thomas Wyatt organized a rebellion against Mary with the hopes of making Protestant-raised Elizabeth queen. But his plot was uncovered, and Elizabeth was quickly imprisoned by Mary. Elizabeth disputed any involvement in the conspiracy, but her sister was not wholly convinced. Although she was soon released, Elizabeth&apos;s life was firmly in her sister&apos;s hands. Wyatt was executed, but he maintained that Elizabeth was not aware of the rebellion. Elizabeth eventually returned to Hatfield and continued with her studies. In 1558, Elizabeth ascended to the throne upon Mary Tudor’s death. 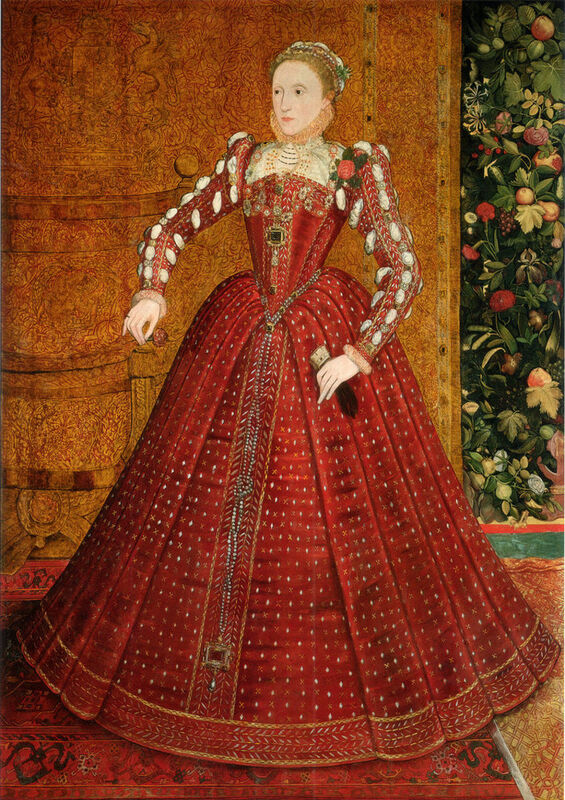 Succession was a pressing issue for Queen Elizabeth I. During her reign, she showed her talents as a diplomat, managing a number of suitors and potential royal matches. 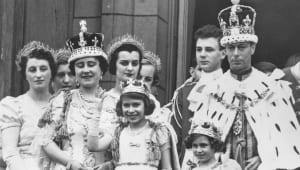 Through her father and her sister, however, Elizabeth had seen the troubles and challenges of royal marriages. Mary had made an unpopular choice in marrying Philip II of Spain, who shared her devotion to the Roman Catholic faith. 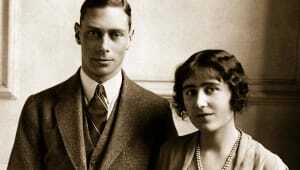 In the hopes of reuniting their two countries once more, Phillip even offered to wed Elizabeth at one time. 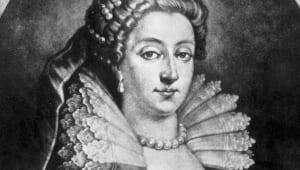 Other suitors for Elizabeth&apos;s hand included the Archduke Charles of Austria and the future King Henry III of France. 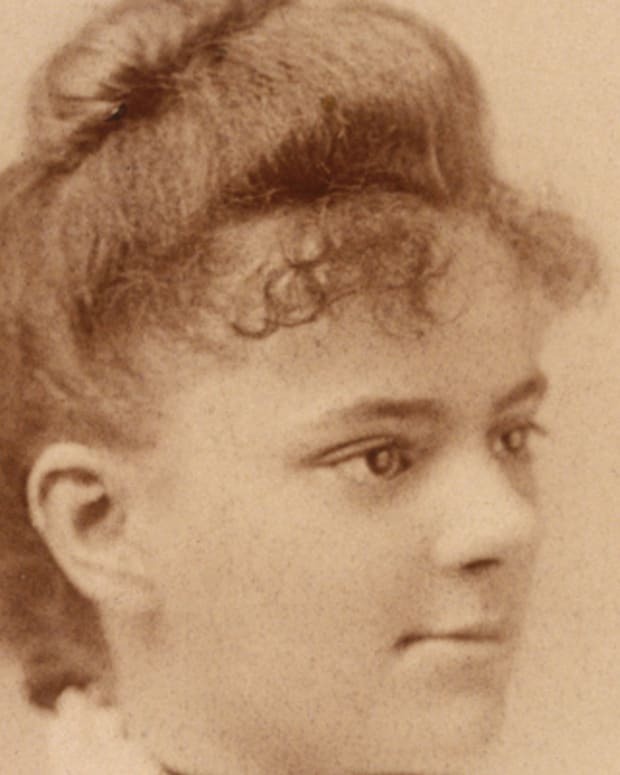 She used her availability as a means to political ends, but she never agreed to marriage. She herself seemed to have some interest in a member of her court, Robert Dudley, and their relationship was the subject of much gossip and speculation. Both parties came under suspicion after the mysterious death of Dudley&apos;s wife. Elizabeth, however, seemed to have no interest in sharing power with a spouse. Over time, she cultivated her image as a queen married to her job and her people. For this dedication Elizabeth earned the nickname the "Virgin Queen." 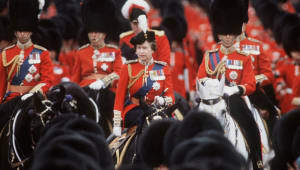 Troubled times marked the final years of Elizabeth&apos;s reign. The country suffered from failed crops, unemployment and inflation. There were riots over food shortages and rebellions in Ireland. Elizabeth faced many challenges to her authority, including from one of her favorite noblemen, Robert Devereaux, the Earl of Essex. She had sent him to Ireland to quell the rebellion led by Hugh O&apos;Neill. Instead, Essex returned to England and sought to start his own rebellion. 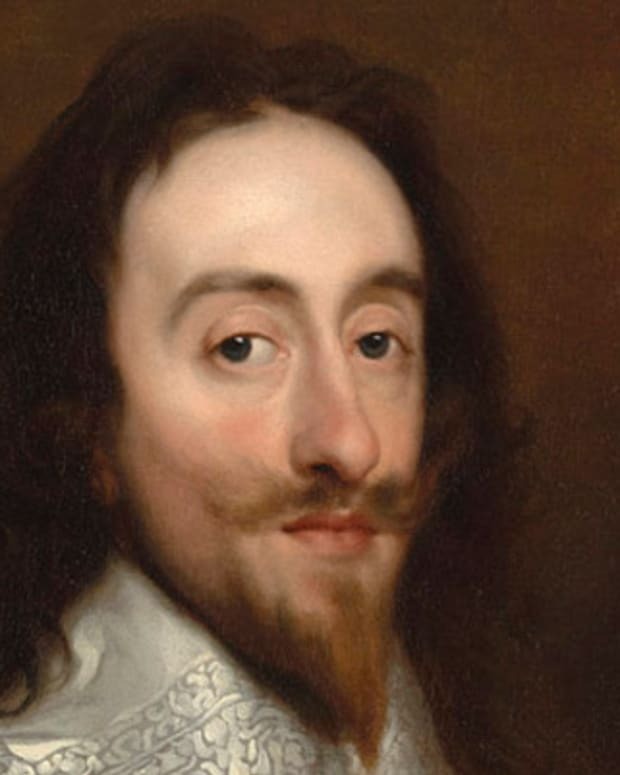 He was executed for treason in 1601. Despite her fading power, Elizabeth still showed her devotion to her people. She gave one of her most famous speeches in 1601 to Parliament. 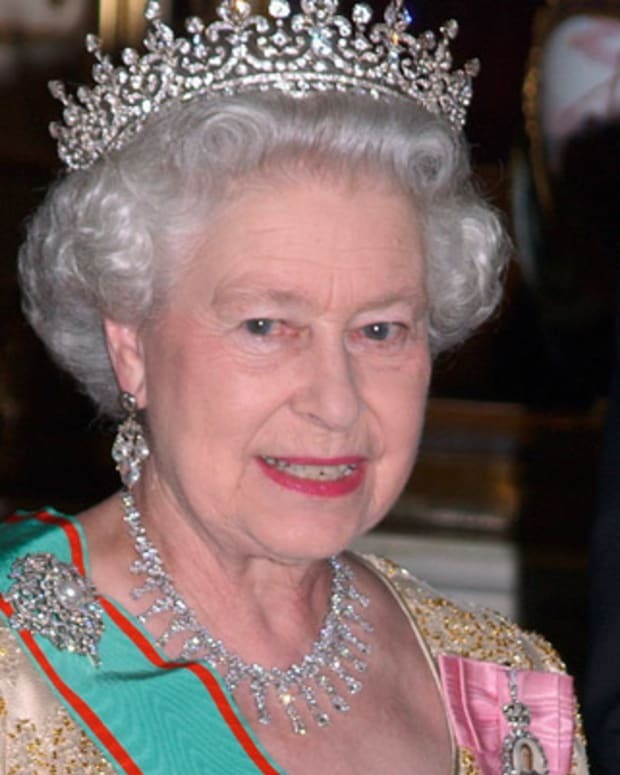 During what is referred to as her "Golden Speech," a self-reflective Elizabeth seemed to look back on her long reign. 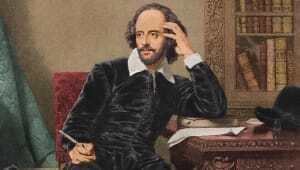 "Of myself I must say this, I was never any greedy, scraping grasper, nor a strait, fast-holding prince, nor yet a waster. 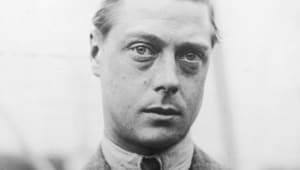 My heart was never set on worldly goods but for my subjects&apos; good." While the end of her reign had been difficult, Elizabeth has largely been remembered as being a queen who supported her people. Her lengthy time on the throne provided her subjects with stability and consistency, and her political acumen, sharp wit and clever mind helped navigate the nation through many religious, social and governmental challenges.